Eddie Carbone is a longshoreman and a straightforward man. For Eddie, it's a privilege to take in his wife's cousins, straight off the boat from Italy. But, as his niece begins to fall for one of them, it's clear that it's not just, as Eddie claims, that he's strange, sissy, and ... read full description below. Eddie Carbone is a longshoreman and a straightforward man, with a strong sense of decency and of honour. For Eddie, it's a privilege to take in his wife's cousins, straight off the boat from Italy. But, as his niece begins to fall for one of them, it's clear that it's not just, as Eddie claims, that he's too strange, too sissy, too careless for her, but that something bigger, deeper is wrong, and wrong inside Eddie, in a way he can't face. Something which threatens the happiness of their whole family. 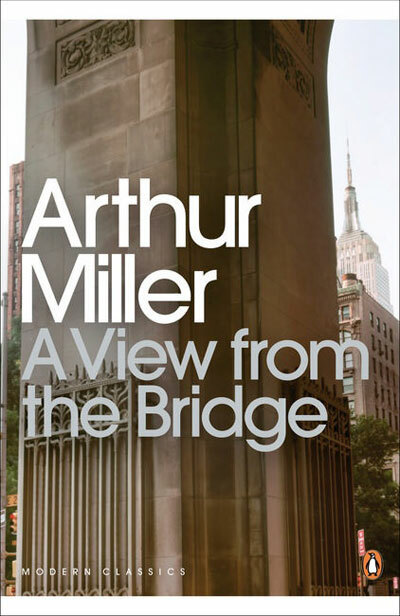 American dramatist Arthur Miller was born in New York City in 1915. In 1938 Miller won awards for his comedy The Grass Still Grows. His major achievement was Death of a Salesman, which won the 1949 Pulitzer Prize for drama and the 1949 New York Drama Critics' Circle Award. The Crucible was aimed at the widespread congressional investigation of subversive activities in the US; the drama won the 1953 Tony Award. 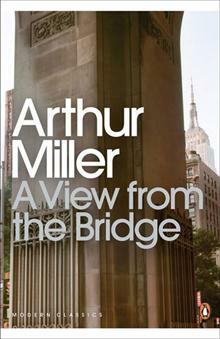 Miller's autobiography, Timebends- A Life was published in 1987.